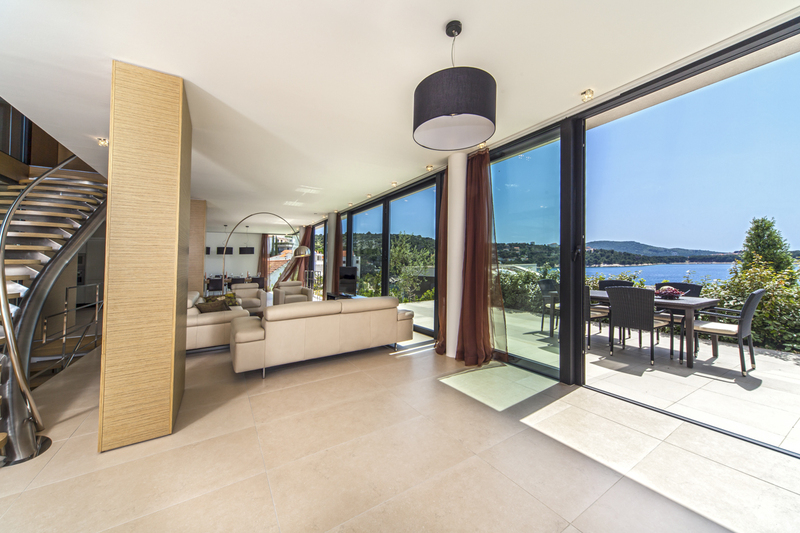 Built as part of a luxury development, Villa Capocesto II offers the fabulous opportunity to relax in style, boasting a modern and stylish design, this property is the ideal base for a luxurious retreat away in Croatia. 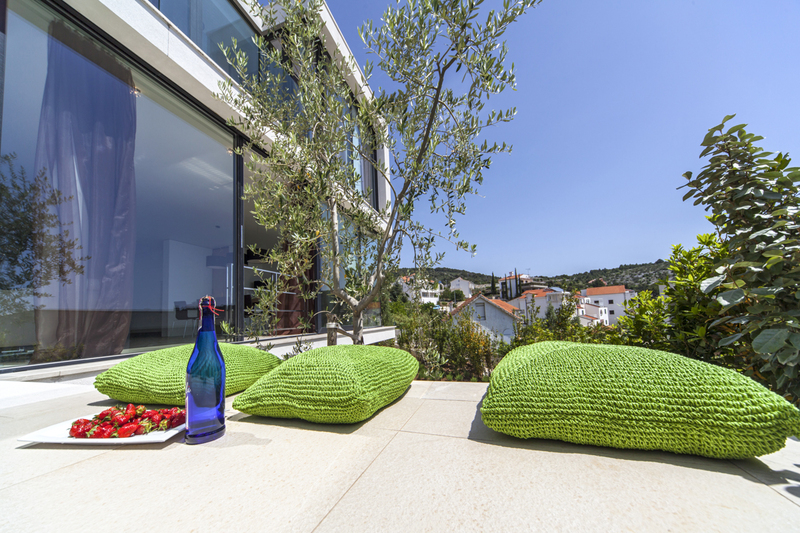 Situated in Primošten, an island connected to the mainland five hundred years ago by its inhabitants, the island is stunning in nature, with fabulous views and no one leaves unimpressed! 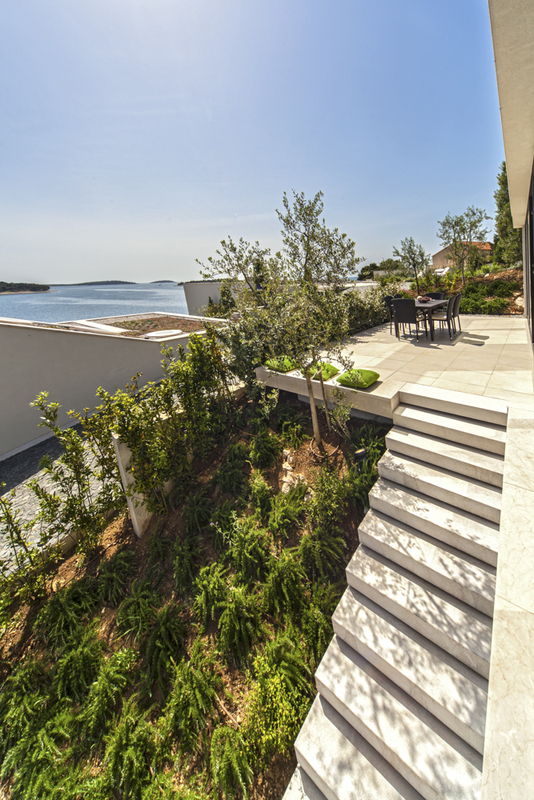 Although built as part of a complex, the architects devoted particular attention to the privacy and position of each villa, with unique, unobstructed views on offer, Villa Capocesto II is an ideal retreat away in Croatia. 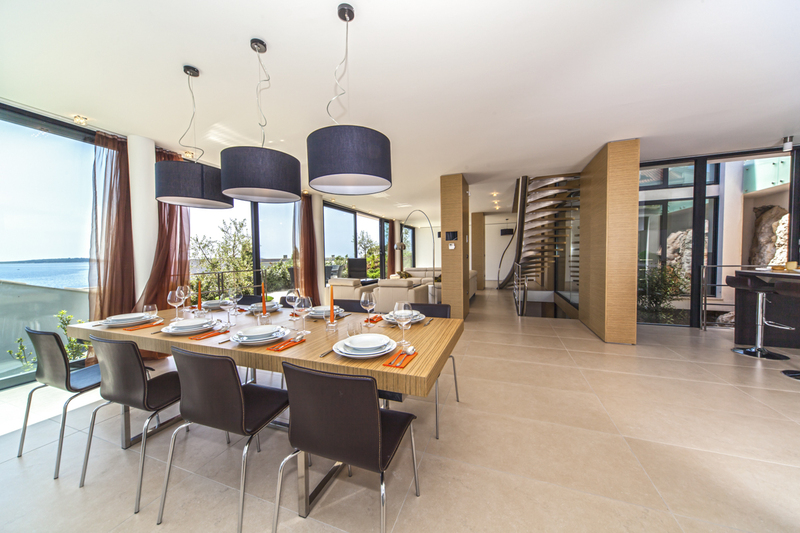 Built over three floors, the villa offers a luxurious, modern style of living throughout. 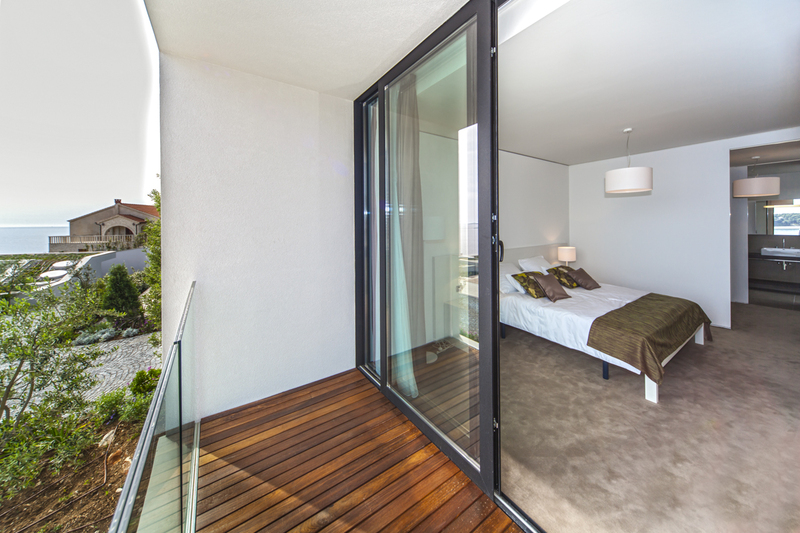 On the ground floor you will find the main living spaces. 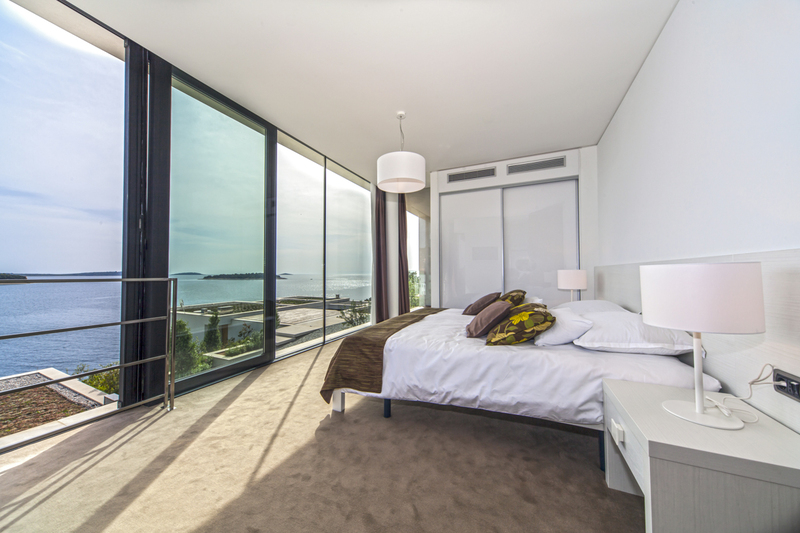 A living room, with floor to ceiling glass windows, boasts dramatic views of the sea that steal your attention from the moment you enter! 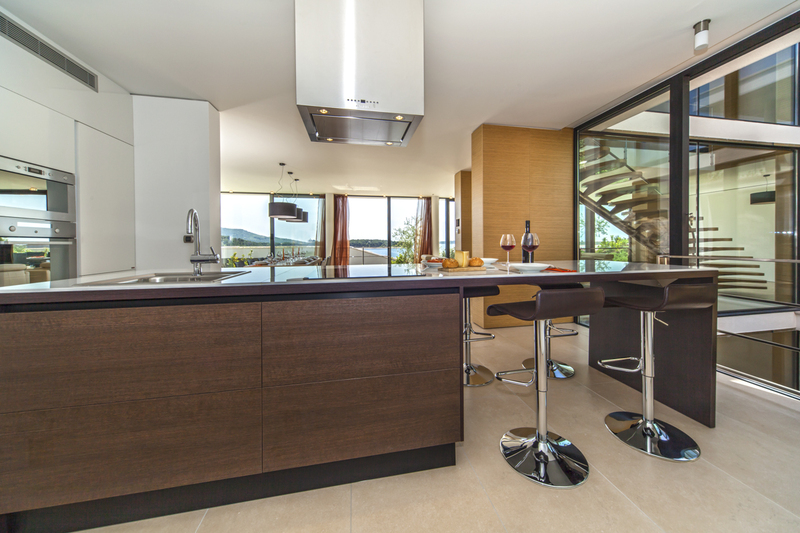 Designed in an open-plan style, in the same spacious room you will find a large dining table and a modern kitchen, offering all the amenities you might need to cook some fabulous meals, yet with restaurants within walking distance, maybe it’s time to take a break from cooking! 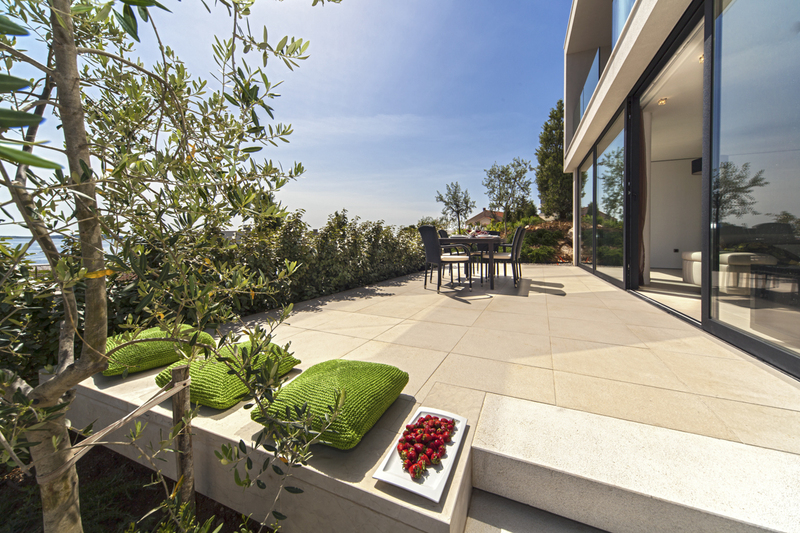 The living area opens out onto a terrace, where an outdoor dining table offers the perfect, romantic spot for an evening aperitif, gazing out at the views and enjoying the long summer evenings. 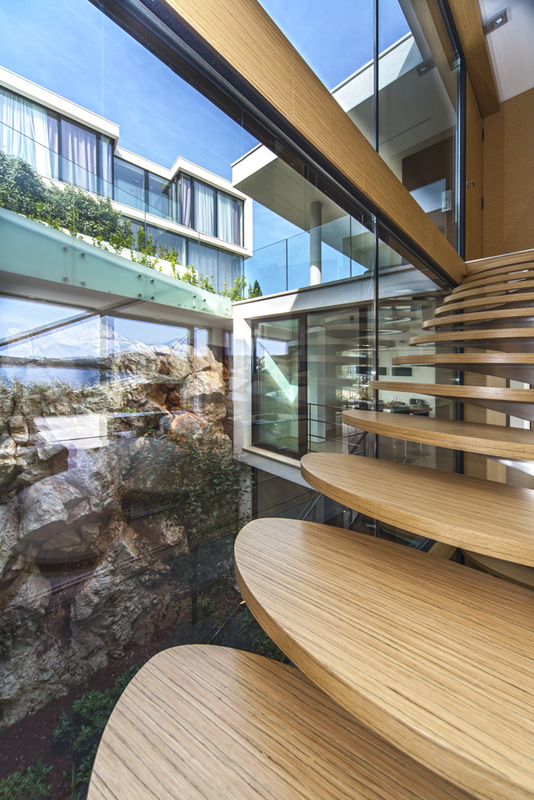 Stepping up to the first floor, you will find the bedrooms. 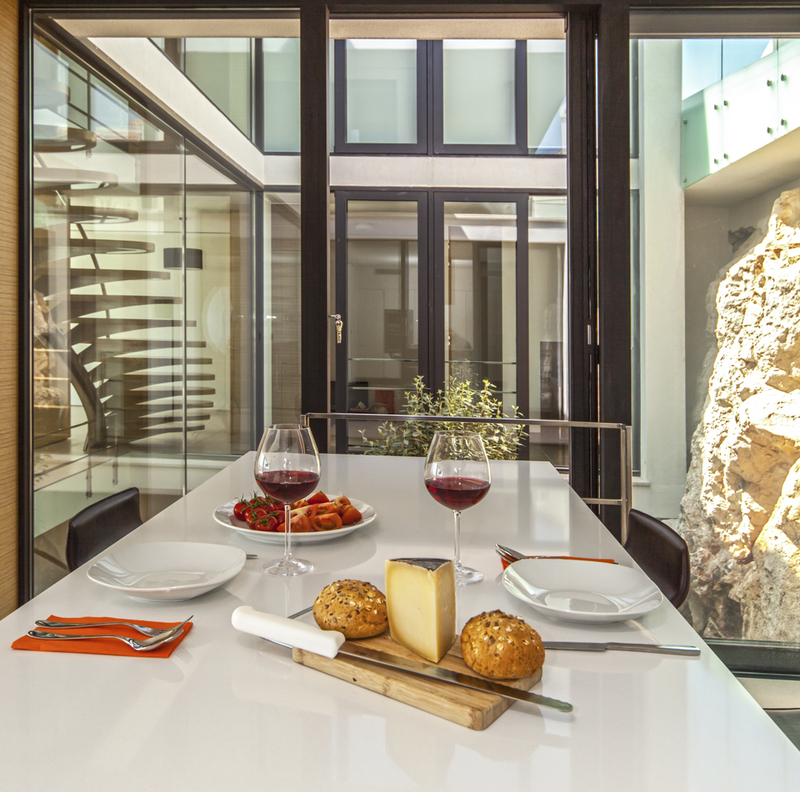 There are two double bedrooms and one twin room, all of which boast en suite bathrooms, televisions and access to wonderful loggias or French balconies, with undisturbed sea views. 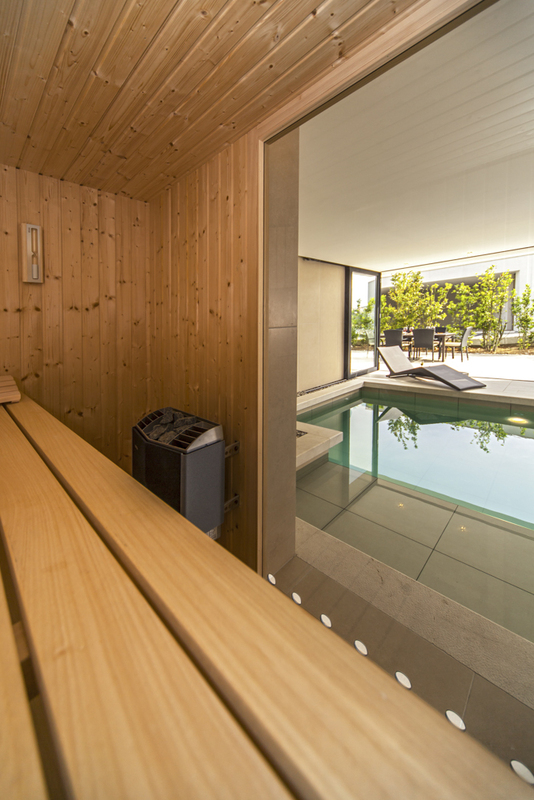 The beautiful indoor swimming pool can be found on the lower ground floor along with a luxurious sauna where you can melt your worries away! The fabulous pool, with counter current swimming, opens out onto an outdoor terrace with space for sun loungers, so you can finish the pages of your favorite book in between dips in the pool. 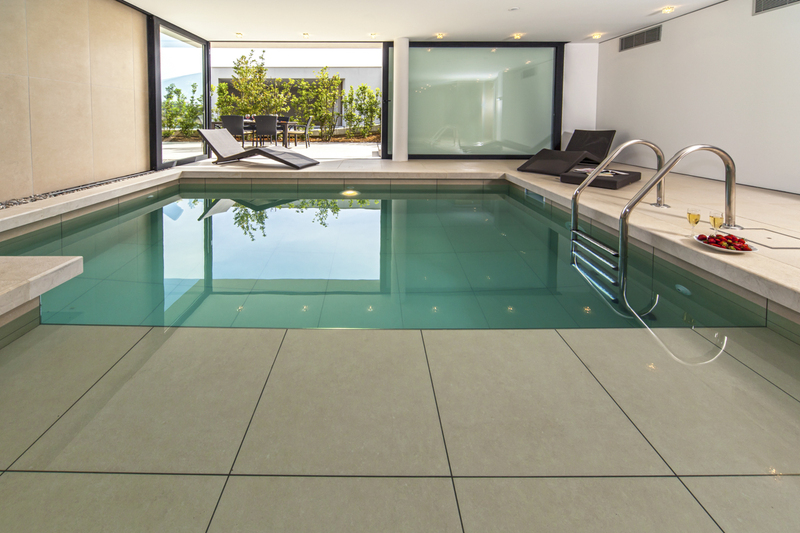 There is also a fitness room so don’t forget to pack your kit… Villa Capocesto II offers everything you might need for an exclusive, relaxed holiday away. V - for those larger groups who want to be close by to one another. 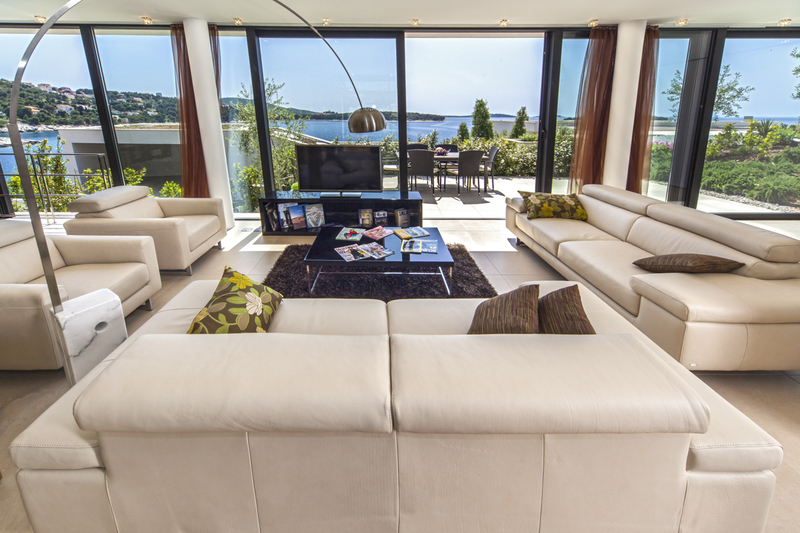 The villa is located in Primošten as part of a luxury villa complex. Primošten is situated on an island that was connected to the mainland five hundred years ago so it’s inhabitants could reach their fields easier! The Island is a beautiful holiday location, with stunning nature and amazing views on offer. 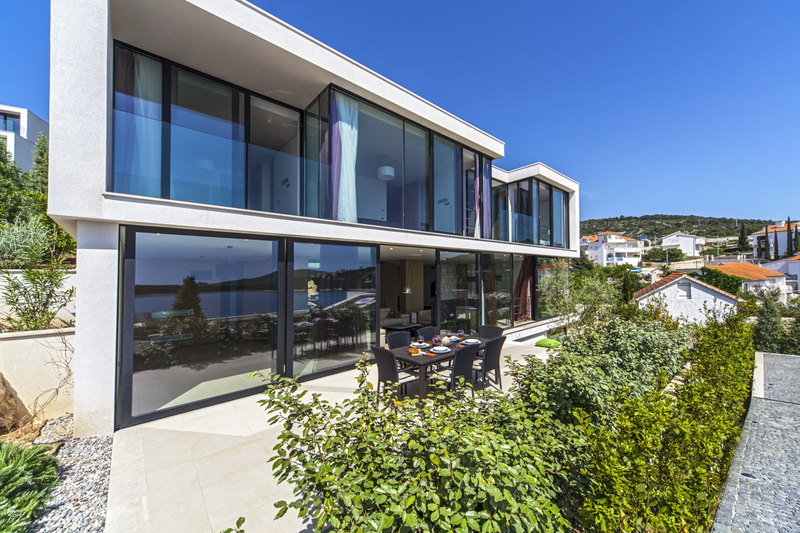 Primošten is known as one of the most attractive destinations on the Adriatic. Old stone houses, churches and narrow stone-paved streets fill the island, offering opportunities for hours of wondering and exploring. Once a fishing village, the town has developed into a touristic paradise in this part of the Croatia. 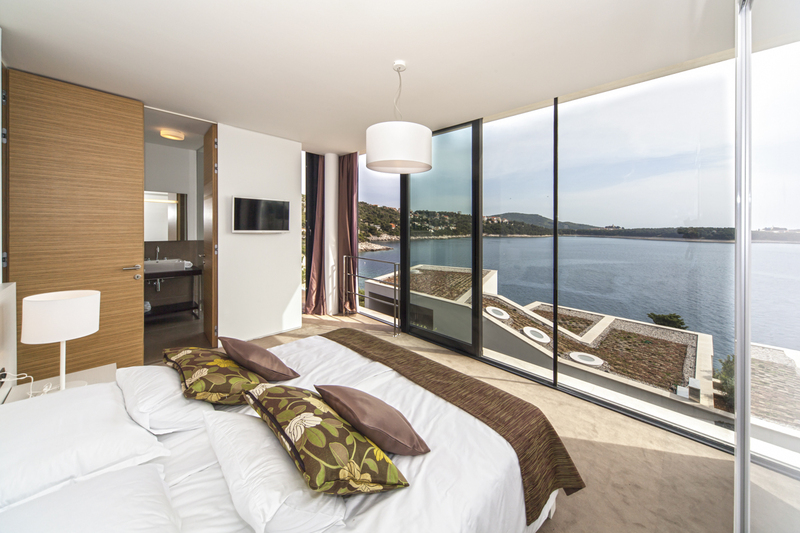 Blending charm and historical culture with present day amenities, Primošten is a fabulous holiday location.